We’ve scoured the experts’ recommendations, from National Geographic to Lonely Planet, and put together our own highlight reel of the best travel destinations for 2019, with some old faithfuls, some newcomers and a heavy dose of inspiration for the year to come. Named by Lonely Planet as the best country to travel to in 2019, Sri Lanka is having its moment in the sun and change is coming swiftly. 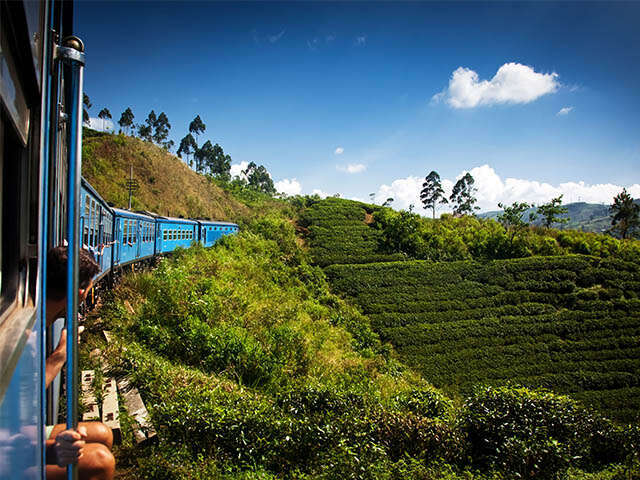 Endless beaches, timeless ruins, welcoming people, oodles of elephants, rolling surf, cheap prices, fun trains, famous tea and flavourful food make Sri Lanka irresistible. Already notable to intrepid travellers for its mix of religions and cultures, its temples, its rich and accessible wildlife, its growing surf scene and its people who defy all odds by their welcome and friendliness after decades of civil conflict, this is a country revived. There’s now more than ever for families, adrenaline junkies, eco-tourists, wellness seekers and foodies of all budgets. Even the north and east, including areas previously off limits, difficult to reach or lacking in services, deliver new discoveries. This is a destination that comes up time and time again on 'best destinations' lists, and for good reason. 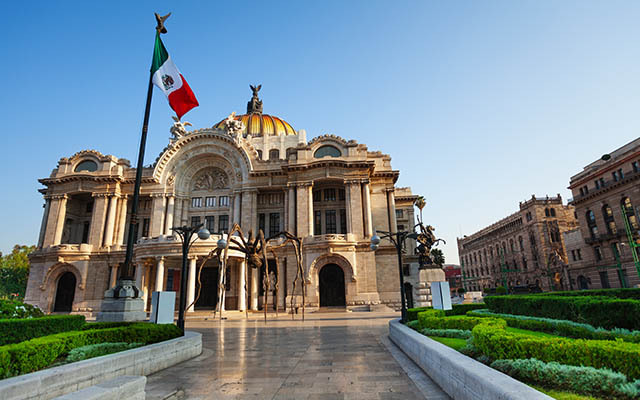 The Mexican capital bears witness to centuries of architectural design and artistic movements. The pre-Hispanic buildings of the Mexica rise from the city’s soft ground while colonial cathedrals stand fast and modern wonders such as the Museo Soumaya sparkle in the ever-present sun. For these reasons, and more, Mexico City was named World Design Capital in 2018. Plus it's easily accessible from Western Canada, for weekend breaks or as an excellent starting point to explore the rest of the country. 2019 marks the thirtieth anniversary of the fall of the Berlin Wall and there will be many events to celebrate. 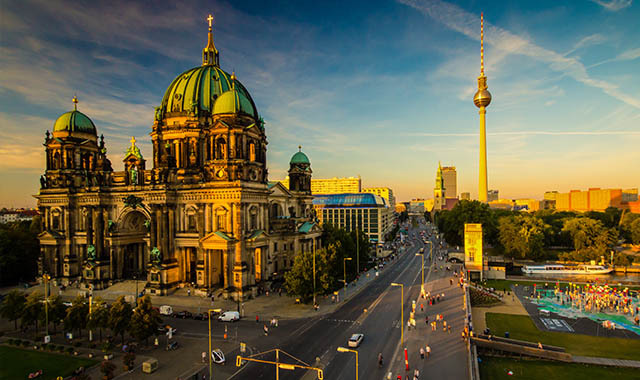 In under 30 years, Berlin has gone from a bleak, gritty, and divided city to one of Europe’s buzziest cultural capitals with a thriving art, music, and food scene. Events will include lectures, dance and theatrical performances, and concerts — and, being one of Europe's capitals of nightlife, pop-up nightclubs. The year's biggest surprise, though, may be the emergence of Berlin as a veg-friendly culinary mecca. The city is now home to more vegetarian restaurants than any other European capital, and Vevolution, a celebration focused on vegan and vegetarian cuisine, will be part of the city's eat! Berlin festival in February, a culinary blowout which draws world-renowned chefs. 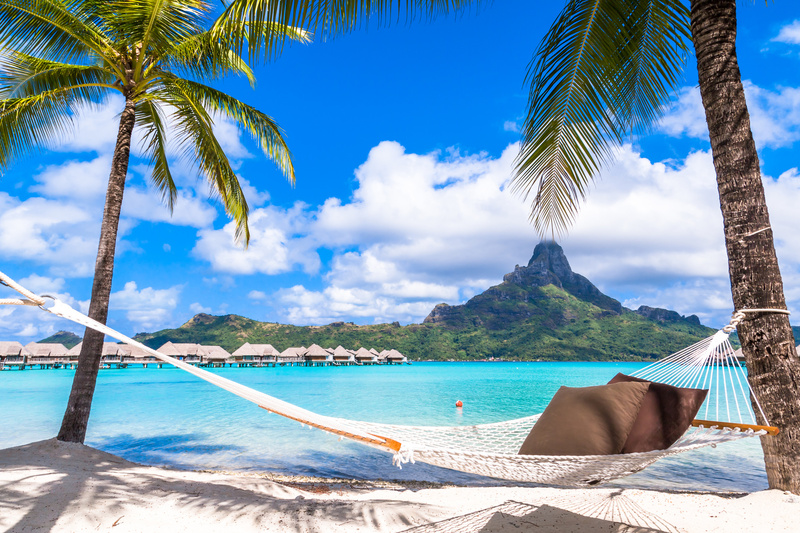 Halfway between California and Australia, Tahiti and its sister islands consist of 118 small islands and atolls and more than a thousand miles of ocean. It’s not a place of museums or hot spots, but rather, an elemental destination of earth, water, air, and fire. And on July 2, 2019, a solar eclipse will pass directly over the Tuamotu Archipelago, completely darkening the sky for about three and a half minutes. There are certain signs that new tribes of travellers are making their way to French Polynesia. The lithe and lovely couple who helped turn Tulum from a sleepy Mexican beach town to the haute hippy utopia it is today, are opening an outpost on Bora Bora a little later this year. Families will have more affordable options too, with new guesthouses (with kitchens) popping up on some of the region’s most gorgeous, less-trafficked islands and atolls. On the other end of the spectrum, those looking to splash out will have a new playground this March when Cirque du Soleil founder opens Nukutepipi, a super-luxe private island that you can rent out exclusively for you and 50 of your closest buddies. With more than half the country covered in the Amazon rain forest, the country has a diverse landscape of low jungles, high jungles, cloud forests, flooded forests, vast swamps, waterfalls, jungle ruins, creepy isolated mountain peaks, and even the world’s largest documented thermal river—the Boiling River of the Amazon. One of the main reasons the country is drawing attention though is its culinary scene, a blend of cuisines and cultures with exciting new ingredients from the jungle. 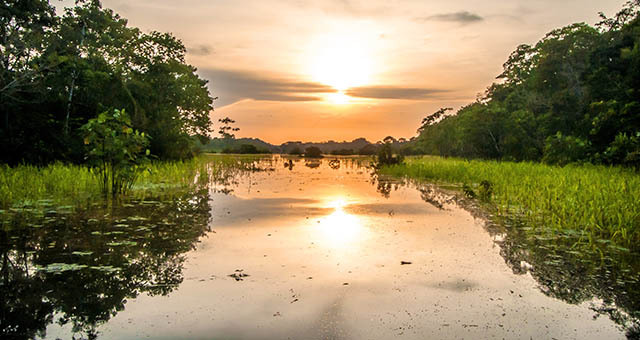 Another reason to visit in 2019 is northeastern Peru’s roadless Yaguas National Park which spared millions of acres of Amazon wilderness from development and should be ready for tourists soon. 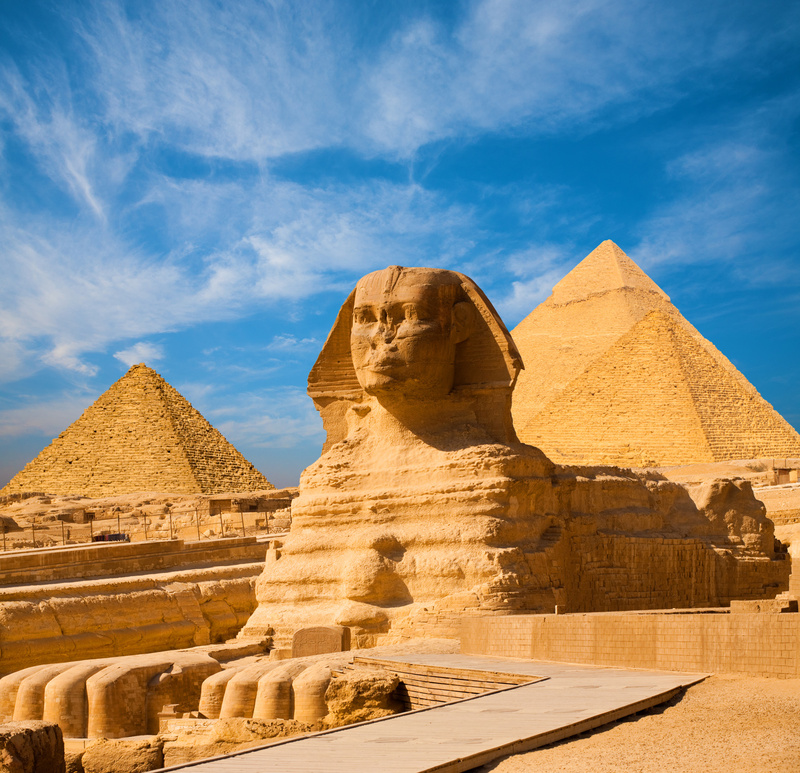 Egypt continues its steady rebound after a decade of instability, with luxury tours, Nile cruises and glamorous hotels springing up. But it's the game-changing opening of the Grand Egyptian Museum in January, 2019 that signals Egypt is back. The sleek, marble temple to ancient Egypt will display artifacts from all across the country, though there's one exhibit in particular that's worthy of booking a trip around: for the first time ever, King Tutankhamun's entire burial collection will be displayed to the public in an exact replication of the tomb. That means you'll see everything just as Howard Carter did when he made his milestone discovery in 1922. One of Central America’s smallest countries is making big waves in marine conservation. 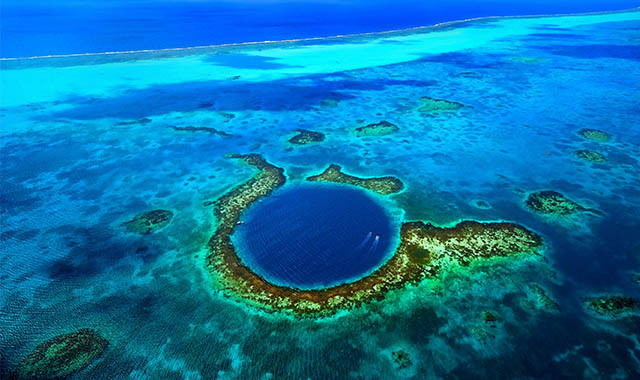 In 2018 the Belize Barrier Reef System, one of the most biodiverse reefs on the planet, was removed from the UNESCO World Heritage site danger list, largely due to extraordinary ocean protection and restoration measures. Back on land, head to Belize’s largest Maya site, Caracol, which is bigger than its famous neighbor, Tikal, in Guatemala—but with a fraction of its visitors. The Belizean government plans to pave the road to Caracol in 2019, making the archaeological site more accessible. The government is moving to fully protect its unique marine environment, new eco-resorts are taking advantage of the country’s stunning cayes and jungle hideaways, and travellers are discovering a slice of Central America that’s relatively untouristed, safe and tantalisingly easy to reach. Get here before the inevitable crowds do. Galway may sit at the far western edge of Europe, but lately the “City of Tribes” has been the center of attention. Named a 2018 European Region of Gastronomy, Ireland’s fourth largest city is gearing up for the next big thing: Galway 2020, European Capital of Culture. Throughout 2019, new community heritage and arts projects, such as pop-up culture cafés and tightrope walking workshops, will be rolling out in conventional and unexpected venues across Galway city and county. Homegrown programs include celebrating the old customs on the wild, unspoiled islands off the Galway coast and “Small Towns, Big Ideas,” an initiative based on the Irish tradition of meitheal or coming together for a common purpose. After the shows, there’s always that gastronomic scene to check out. 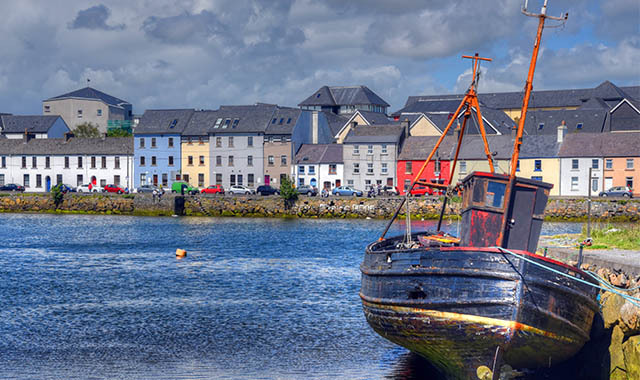 Galway is especially known for its oysters. While it may be known for making the headlines for all the wrong reasons, Zimbabwe has always been a country that travellers have raved about. 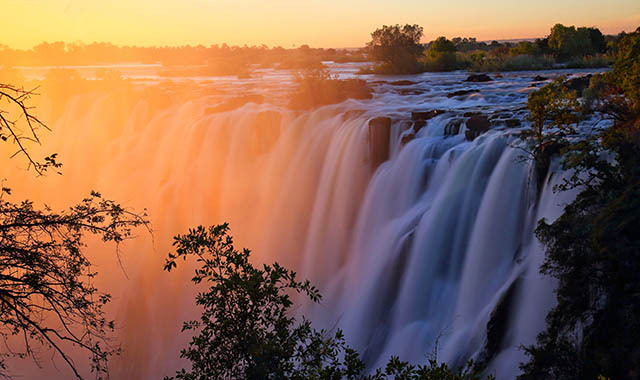 Not only is it one of Africa’s safest destinations, it’s one blessed with ultra-friendly locals, Big Five-filled national parks, World Heritage-listed archaeological ruins, forested mountains and, of course, the mighty Victoria Falls. Although the controversial 2018 election may have dampened the unbridled optimism following the end of Robert Mugabe’s time in power, the sense of hope for what the country can become remains strong in Zimbabweans. And as always, a visit here is viewed by locals as a sign of support of them on their journey to a new dawn. Singapore loves to flaunt its assets. This city-state burns bright with light shows and flash designer shopping malls (shopping is the national sport), and made the perfect diamond-studded backdrop for Crazy Rich Asians. The blockbuster ignited a flame for Singapore as more than just a stopover city, for its tropical British colonial grandeur and futuristic architecture, for street food in the night markets and skyscraping sundowners in Marina Bay Sands’ rooftop pool, and for slings at Raffles, the original grande dame of the Far East, which is undergoing a full facelift and will reopen with a bang in 2019. 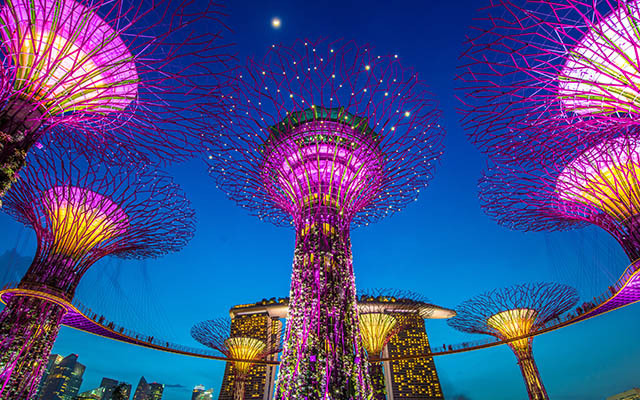 The city once known as just a global business center truly comes alive outside the 9-to-5, and whether you’re a backpacker or among the “crazy rich,” there’s something just right for you in Singapore.